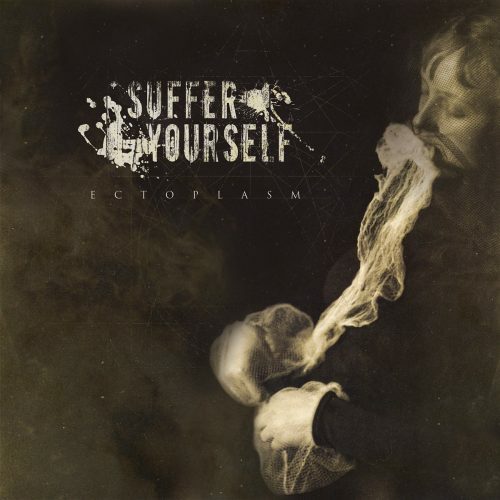 Currently viewing the tag: "Suffer Yourself"
"I know that ectoplasm is an actual thing. Wikipedia tells me it's 'the more viscous, clear outer layer of the cytoplasm in amoeboid cells.' But it also has its paranormal applications: that which is left behind by ghouls and ghosts and has been utilized by classic comedy ('He slimed me'). Unfortunately for Poland's Suffer Yourself, it's this latter use to which I default." Gunk in the trunk.